Stock Low : 459 items left. Treat yourself to the supreme everyday luxury of the Playtex Comfort Revolution Wirefree Bra. 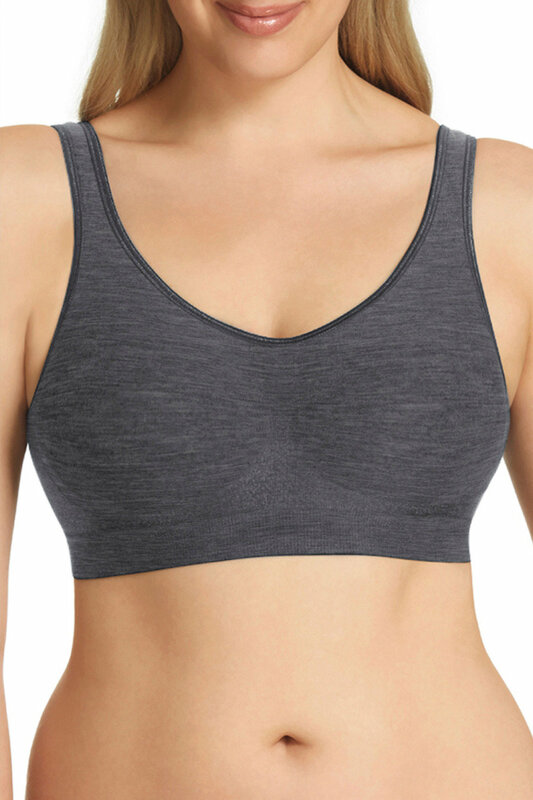 Made to offer all-over support without compromising on comfort, this soft bra is completely wire free. The innovative seamless foam cups provide a smooth shape, while the 4-way stretch fabric works to uplift your bust. 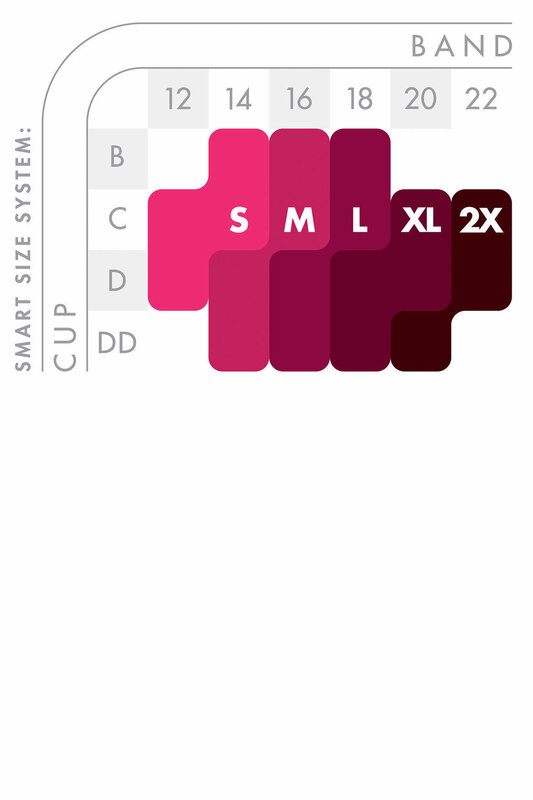 The simplified smart sizing system makes finding the right size ultra-easy and it is available in multiple colours.